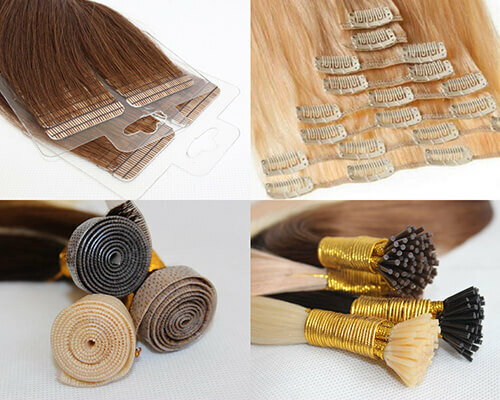 About us - Qingdao Unique Hair Products Co.,Ltd. 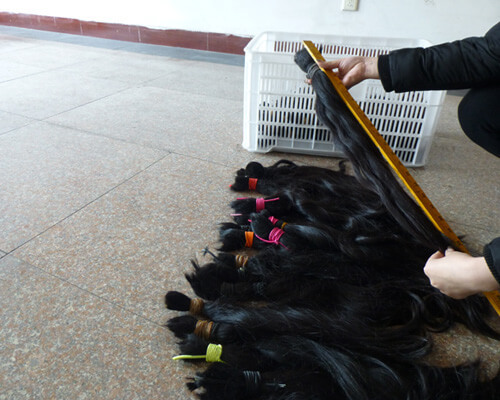 Qingdao Unique Hair Products Co., Ltd. was founded in 2000, located in a beautiful seaside city Qingdao. 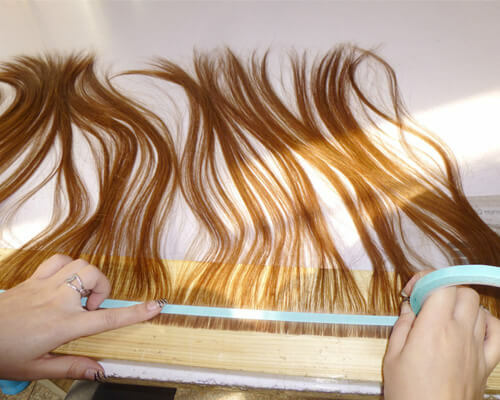 We focus on manufacturing high quality hair products with professional techniques and exquisite workmanship.Our virgin remy hair extension are more natural and healthy, have win good reputations all over the world. 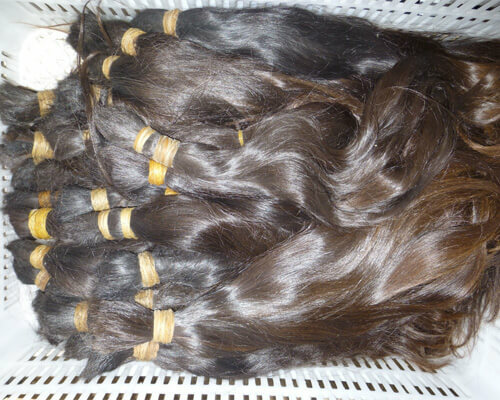 Our mainly products are Seamless tape hair, Hair weft, Clip ins, Pre bonded hair, Skin weft, Bulk hair, Hair tools etc. 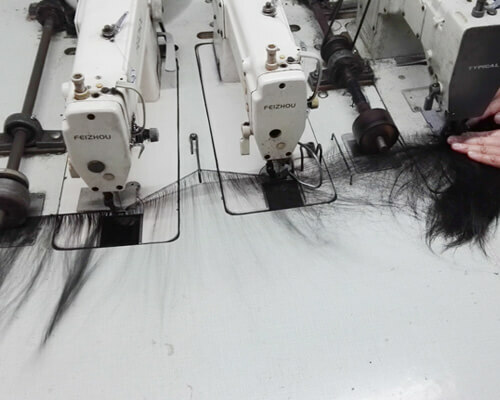 You will be impressed by not only our unique quality hair, but also our professional service.